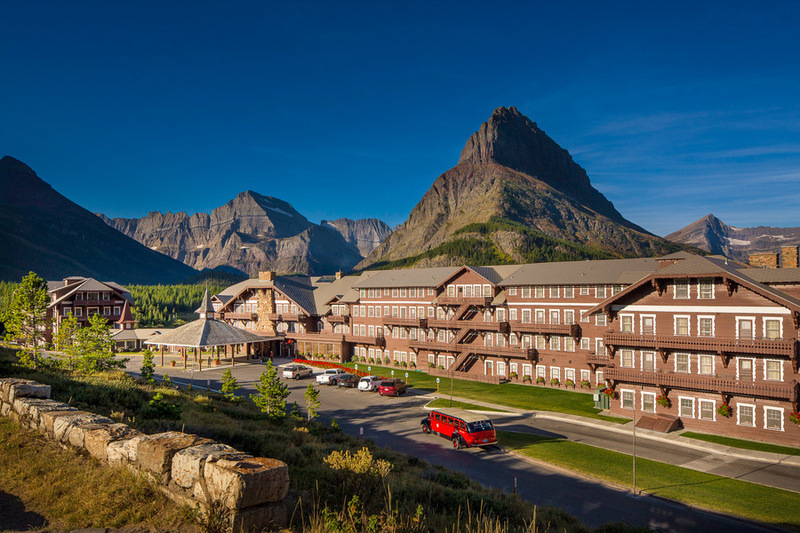 One of our favorite places on earth Many Glacier Hotel in Glacier National Park. 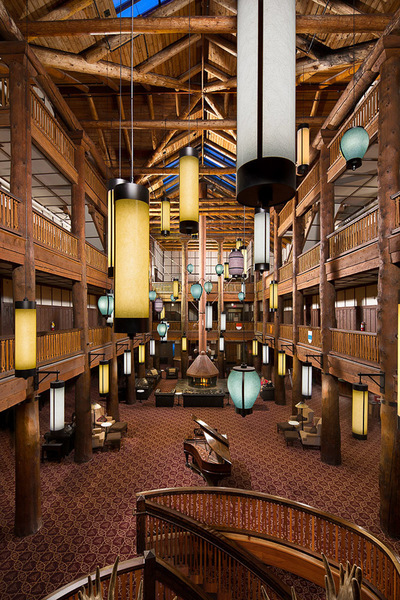 Over the last few years the hotel has been renovated to it's historic charm and beauty. We have been honored to capture those changes. Excited to hit the trails and adventure in the park this summer and fall. We hope to see you out there at the Crown of the Continent!